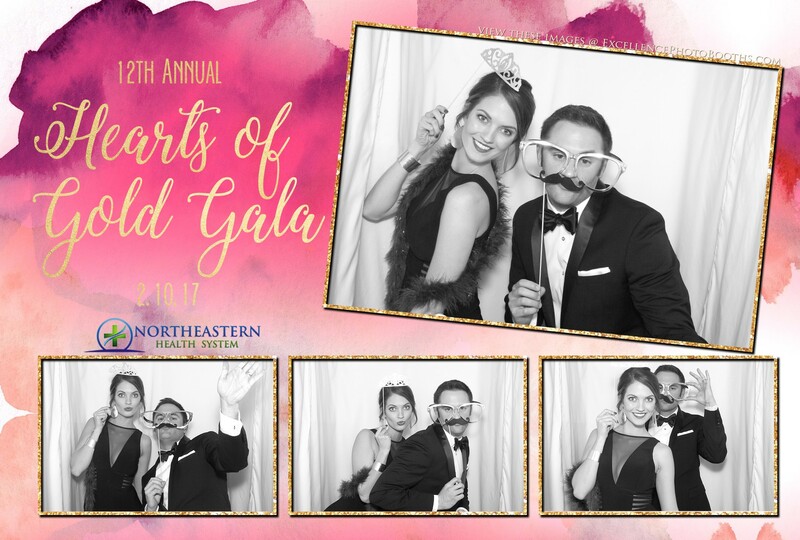 We were honored to be able to celebrate again with the Northeastern Health System 12th Annual Hearts of Gold Gala in Tahlequah, Oklahoma. This was our second year to be apart of the event and has become one of our favorites each year! The guests especially love our Social Media options and send several of their photos to Facebook and Email. Excellence Photo Booths is widely known for our attention to detail land top notch customer service and because of this we are able to maintain our relationships with this type of caliber of events on a recurring basis.